You have heard all the benefits of implementing a CRM software solution: sales growth, marketing efficiencies and lead generation, streamlined communication across departments, just to name a few. However, many organizations purchase a CRM software package and find that the solution is not giving them the return on investment that it could. Finances: Your finance department may be looking for ways to reduce costs or drive up revenue. Marketing: Your marketing goals may include generating new leads, looking for opportunities among existing customers or improving customer satisfaction and loyalty. Operations: The goals for operations may be focused on streamlining processes or improving productivity. Once you have determined your goals, it is important to outline the ways you will measure success in these areas. Some may be difficult to measure, such as customer satisfaction, but even that could be estimated with a before-and-after customer survey. Keep in mind that your CRM software will not be able to solve every problem or resolve every inefficiency in any department. However, by defining a few areas that you would like to improve, your CRM system may be effective at identifying specific behaviors or steps in a sales process or marketing initiative that are particularly successful. 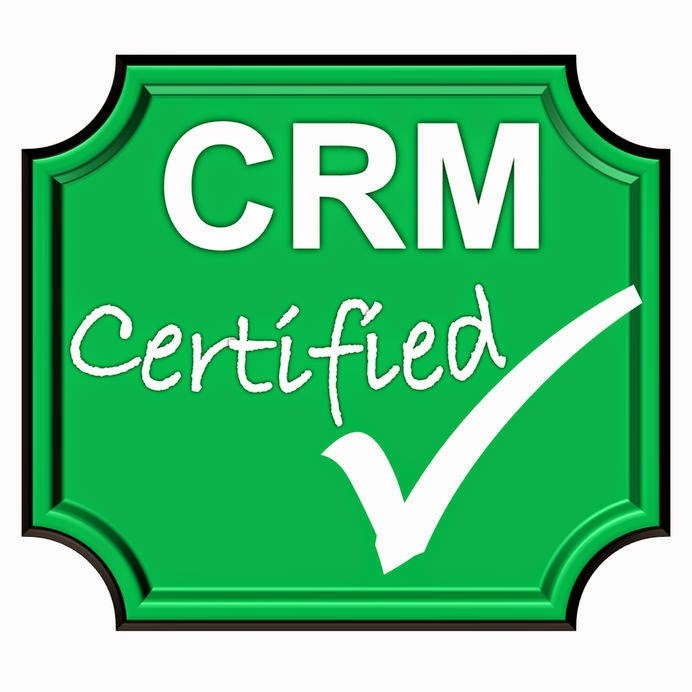 Many CRM solutions are fully customizable. Whether you purchase a boxed CRM software or have one designed from scratch for your business’s unique needs, keep in mind that generally the software can be adapted to suit your goals. When companies dissatisfied with their CRM software talk about their frustrations, however, some cite the customization that they initially sought. Companies can get carried away with customization, with every department from finance to operations looking for special tools. Before long you have sales reps drowning in fields they have to fill and compliance goes downhill. When you determine the goals for your CRM and set out how you will measure success, talk with the software providers you are considering about what might be on the near horizon for CRM software. Can it handle social media data and support immediate responses to customer inquiries? Does it provide mobile app technology to keep your sales reps out in the field? Many software options are going to cloud-based solutions, too, so it’s important to consider what your expectations are and whether your software provider can support them. If you need help talking about goals for CRM software and evaluating ways to measure success, give us a call at Front Row Solutions. We provide the latest technological advances, including mobile CRM apps and social media data management. Let us show you how our solutions can help streamline processes and grow sales in your organization.